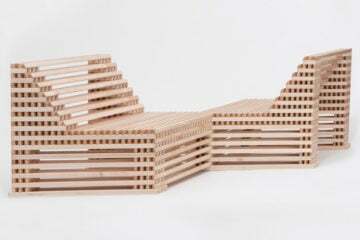 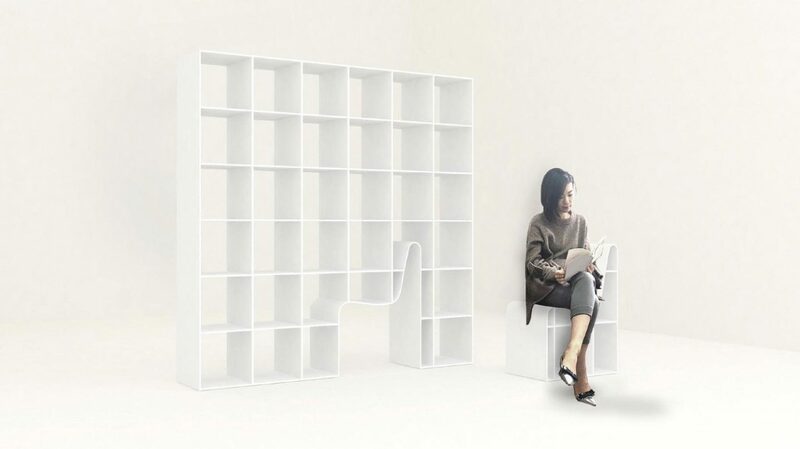 By paying attention to the fundamental relationship between a book and a reader, Sou Fujimoto has created a simple, playful solution that brings reading to life. 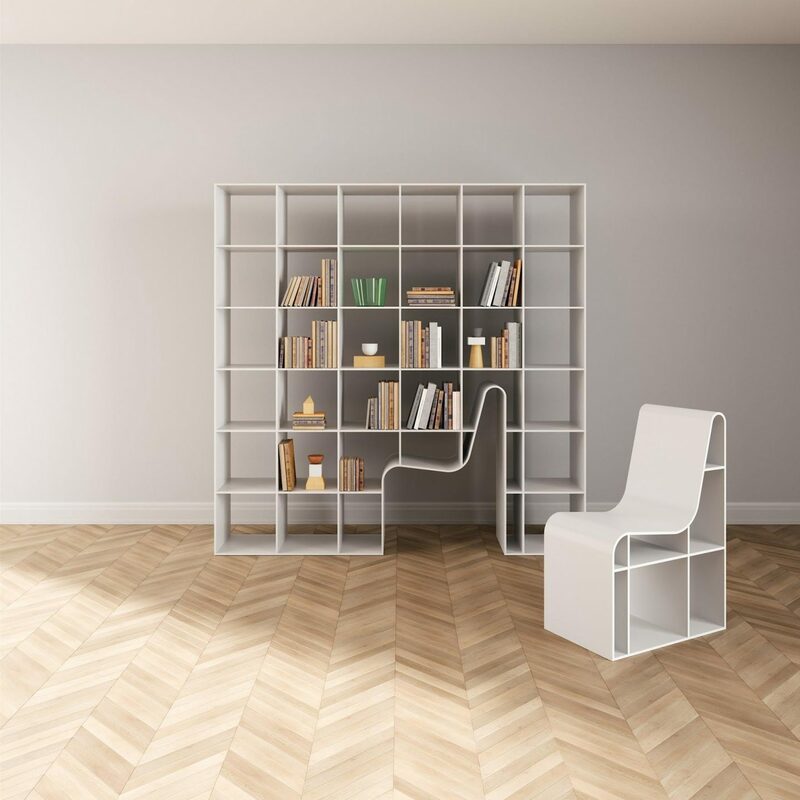 The ‘Bookchair’ is comprised of two elements–a bookshelf and a compact chair, presented in an ‘object within an object’ format. 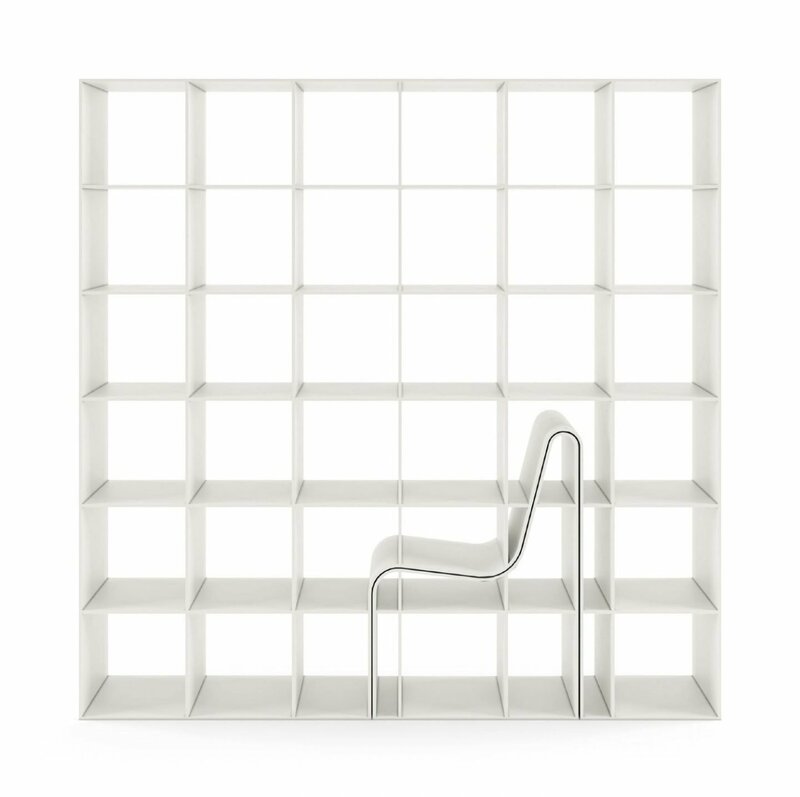 The ‘Bookchair’ was designed by the Japanese architect Fujimoto for the Italian furniture line Alias, and was inspired by the relationship between architecture and people. 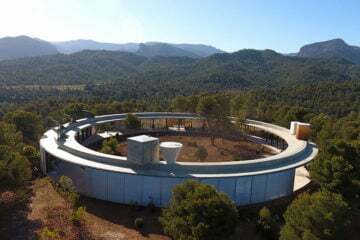 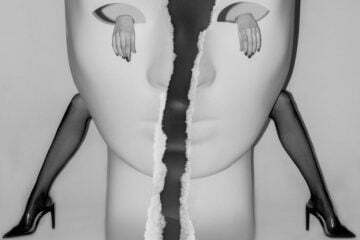 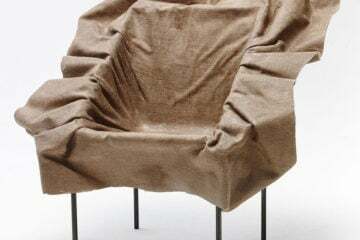 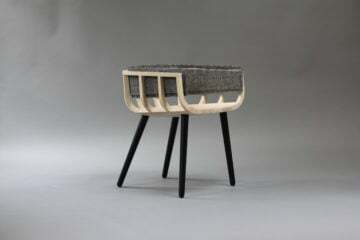 The innovative, minimal piece has been created to reduce the two items of furniture to their most basic possible elements, which may stand together or detached in the home. 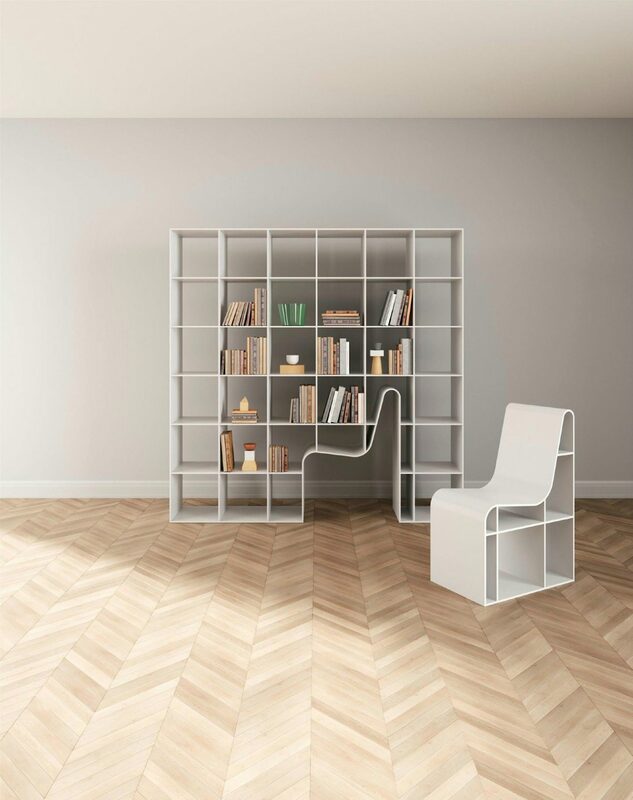 Either way, the compact form allows for and encourages user interaction, whilst reminding us of the simplicity in taking a book from a shelf, and sitting down to read it. 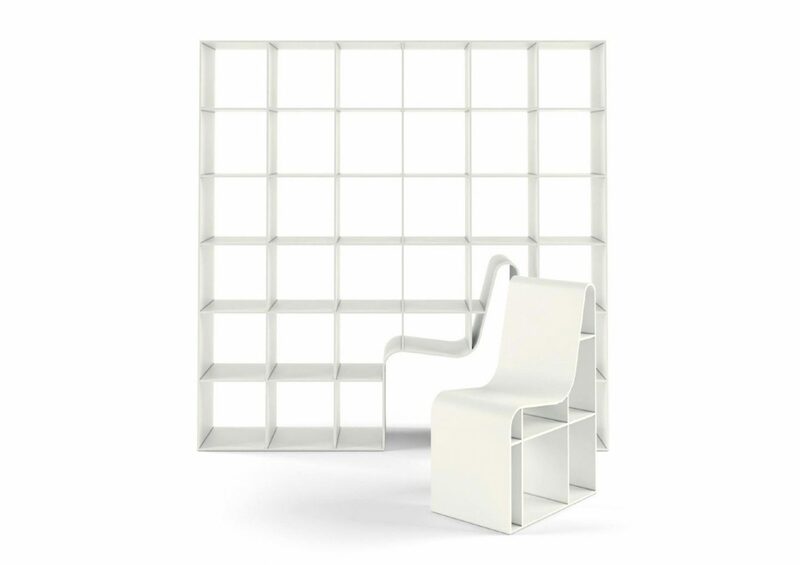 The ‘Bookchair’ is comprised of a lacquered MDF board structure and is only available in white–personalisation happens through the novels, magazines and manuals with which you choose to line the shelves. 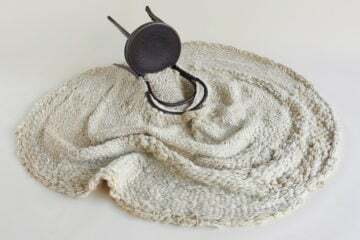 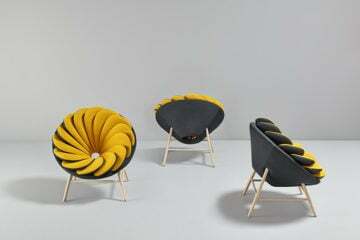 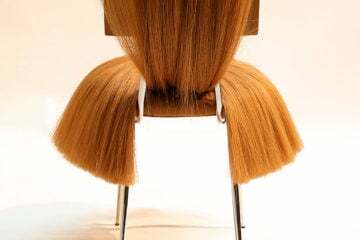 Chairs Adorned With Hair By Kabiljo Inc.